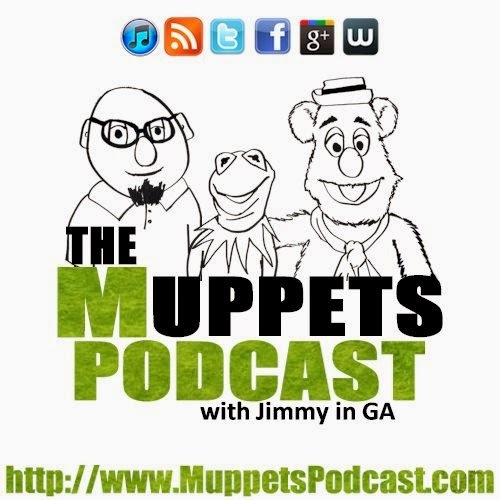 Muppets Podcast (AAC) Episode 1.13- Muppets on Broadway? In the thirteenth episode of The Muppets Podcast, we cover the rumor that The Muppets might come to Broadway. 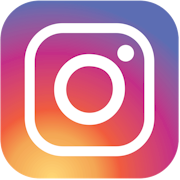 We also talk about the Muppet Babies - Saturday Morning Slow Jams, the Sesame Street exhibition at the New York Public Library, Joel McHale on Sesame Street, and the upcoming Fraggle Rock comic book. You can now also listen to the podcast via Stitcher Radio on Demand, this episode is embedded below. The Falling Skies Cast website is being updated, and it may be down for a day or two. We will keep you updated. The site has been transferred and it up, and it is now up and running again at http://www.FallingSkiesCast.com. If you need to register a domain or web hosting, NameCheap.com is a fantastic alternative to Godaddy. 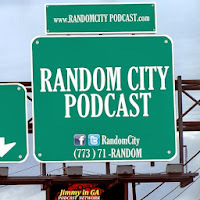 In this episode of the Random City Podcast, I briefly discuss several big summer movies including, Captain America, Spider-man, X-men and Transformers. 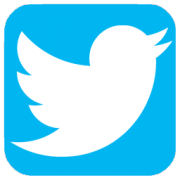 I also discuss briefly the new season of Faceoff, the new series Pawnography, and the WWE. I wrap up this episode with a Random Movie Review of "The Woman in Black," which has been added to Prime Instant Video where Amazon Prime Members can watch for free. Amazon Prime offers a free trial to check out the service. 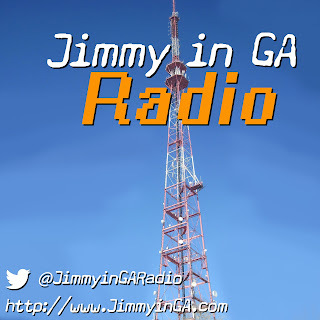 You can now listen to Jimmy in GA Radio via Stitcher Radio on Demand. 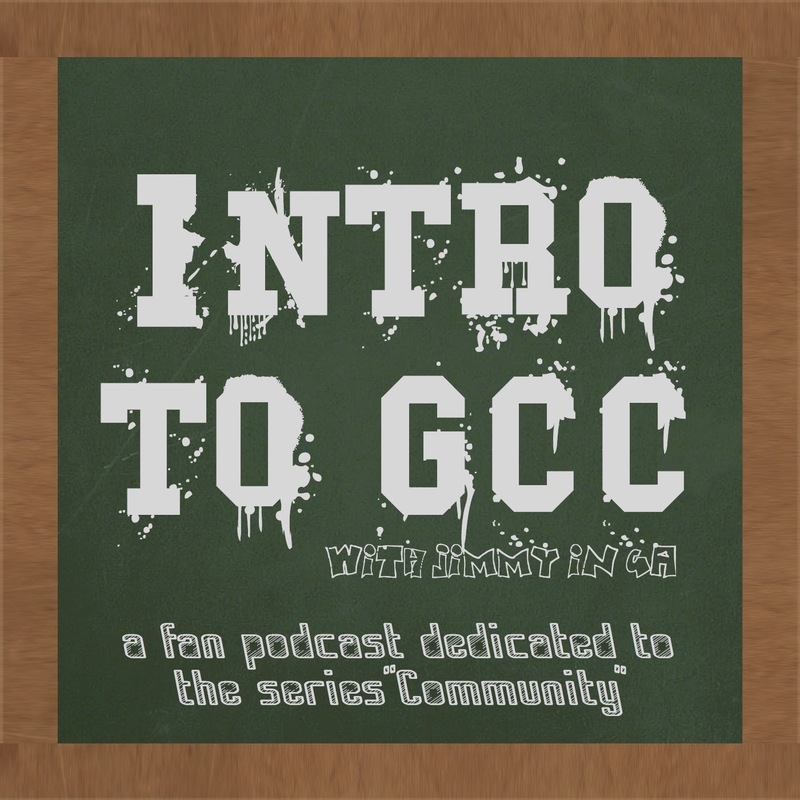 The two new podcasts (Marvel Star Wars Show and Intro to GCC) were both added to iTunes earlier this week. 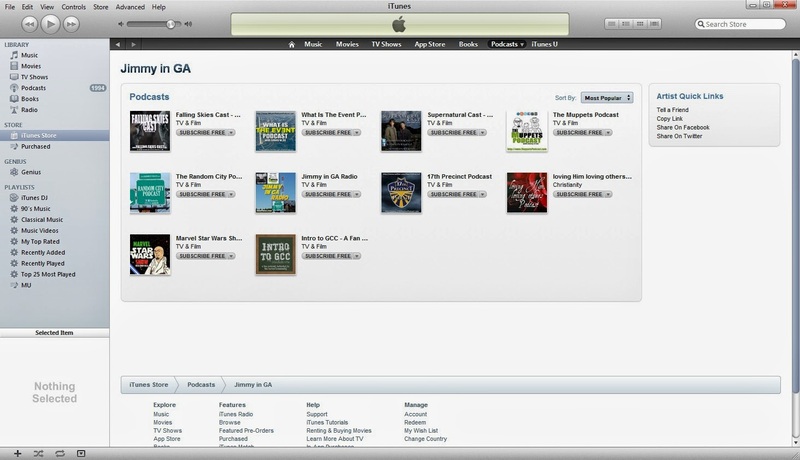 Today, I got confirmation that they were added to the Jimmy in GA Artist Page in iTunes. The iTunes artist page collects all the podcasts submitted to iTunes since early 2009, including the current shows, The Muppets Podcast, Random City Podcast and a few older shows. Also, this week the Jimmy in GA Radio podcast feed was added to Stitcher Radio on Demand. Now it's easier than ever to listen on the go to all the podcasts that are apart of Jimmy in GA Radio. 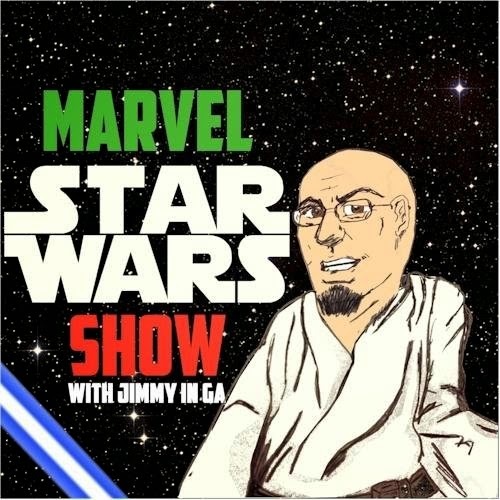 The Marvel Star Wars Show Teaser Trailer has been posted to the new podcast feed for the show. 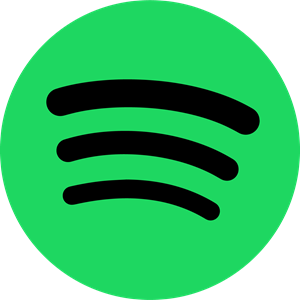 The podcast is currently under review with iTunes, and the iTunes link will be posted here once the podcast has been added to their catalog of shows. 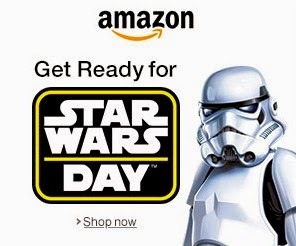 You can subscribe now via the RSS feed, which is located at http://feeds.feedburner.com/MarvelStarWarsShow. You can bookmark the show's new website, follow us on Twitter, like us on Facebook, add us to your circle on Google+, and you can e-mail us at MarvelStarWarsShow@gmail.com.